Across 3 weeks this April, the L’Oréal Colour Trophy regional heats have hit 9 regions rubbing shoulders with some of the industry’s talented salons. 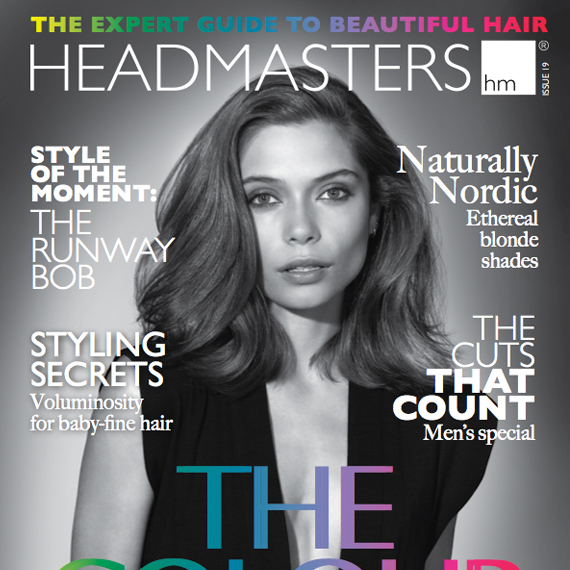 Now, after 1000 initial entries and 540 regional finalists later, Headmasters is one of just 18 nationwide salons who will now compete to win the top title. 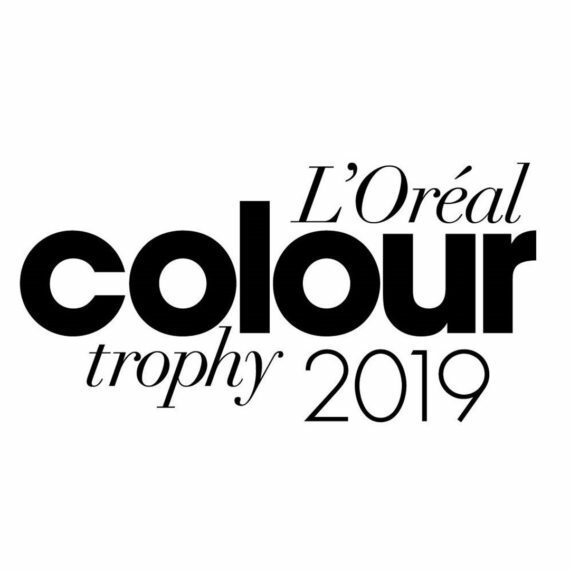 We are thrilled to announce that our Brighton, Great Portland Street and Notting Hill Salons have become L’Oreal Colour Trophy Finalists this week! Incredible hard work, time and effort has gone in to producing these three unbelievable looks within 3 different categories. Our Great Portland Street Salon consisted of, colourist Daniel Stanley and stylist Ian Tucker. They fought off strong competition and wowed a panel of high-profile award winning judges with their Autumn/Winter 2016/17 fashion inspired look. The team will now have the chance to compete at the L’Oréal Colour Trophy Grand Final event which could see them winning the overall title of L’Oréal Men’s Image Award 2016. Our Brighton Salon consisted of colourist Ashley Pfeffer & stylist Lora Griffin. 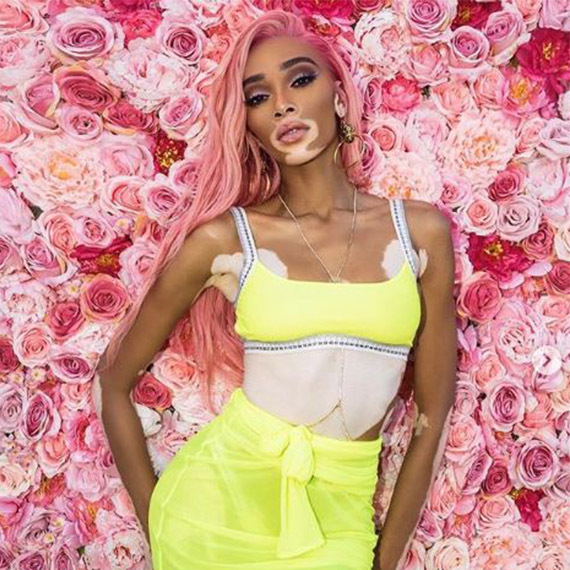 The team faced some strong competitors, however were chosen to go through to the Grand Final contending for the overall title of L’Oreal Women’s Image Award 2016. Lastly, Nicole Iroh from our Notting Hill Salon beat off serious competition in the opening photographic round and will now be one of only eight finalists to compete at the L’Oréal Colour Trophy Grand Final for the Mizani Afro Look Award 2016. The overall winners from the competition will be awarded a once-in-a-lifetime prize package which includes a 3 day European trip with a photo shoot to showcase their winning look, a fashion shoot with a leading consumer glossy magazine and a comprehensive personalised plan to promote the salons win PLUS endless PR opportunities throughout their winning year! We wish our finalists all the best of luck for the Finals which will be taking place on the 13th June 2016!